Producer / DJ based in Berlin. 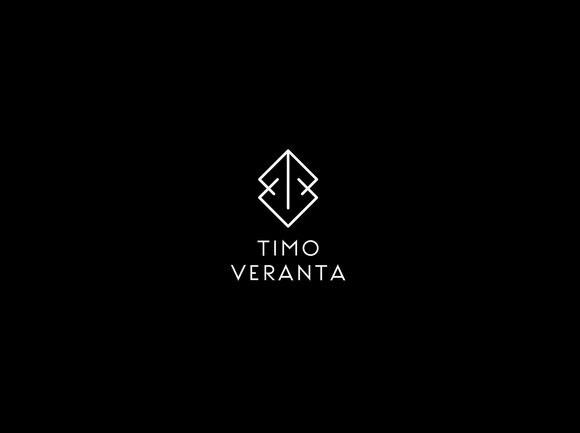 Dj & Producer Timo Veranta’s musical influences are embedded deep in his heritage and in his childhood where he first learned the piano from his mother who was a music lecturer. With both an instrumental music and now an electronic music background, Timo has a varied experience in the space of music. After already playing in many bands, Timo’s introduction to electronic music was during the tour of his last and most popular band The Madison Affair – a metal band which toured at the Fusion Festival in 2012. That was the first time Timo fell in love with techno, a genre that could express emotions and create mindstates without any words and with just a rhythm and a melody. In 2013, he finally made his first footsteps into the electronic music scene with producing music and building his own studio, which is now fully equipped and developed. ...with many more releases which are now in the pipeline. His music carries basslines that are groovy but also packaged in a dark atmosphere. Timo often plays with analog equipment in his music to give it a warm touch and add those groovy undertones. To him,music should make people feel better; it should be an antidote that modulates emotions.